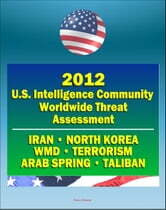 Director of National Intelligence James R. Clapper Jr. presented the 2012 annual U.S. intelligence community worldwide threat assessment in Congressional testimony on January 31st. 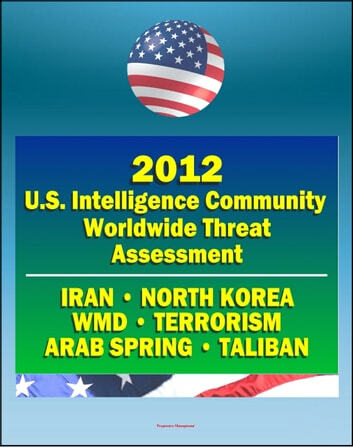 In the published report, Clapper provides a thorough review of the status of possible threats from a wide variety of nations and terror groups. He made headlines by commenting that the 2011 plot to assassinate the Saudi Ambassador to the United States "shows that some Iranian officials — probably including Supreme Leader Ali Khamenei — have changed their calculus and are now more willing to conduct an attack in the United States in response to real or perceived US actions that threaten the regime."